IDEAS continues to innovate the hosting industry with new and fresh solutions strategically designed to match your hosting requirements, providing great support and prices comparable to industry standards, but with such sheer quality and reliability, that far exceeds industry standards. We have a dedicated team of technical professionals who are available 24/7 to provide technical support with marvelous up-time. 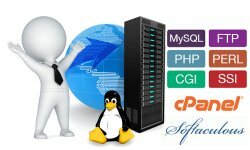 All our Linux Hosting Plans come with PHP and MYSQL Databases. 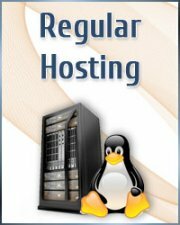 Also, Web Hosting plans support open source scripts like Wordpress, Joomla, Drupal, Zen Cart and many more. 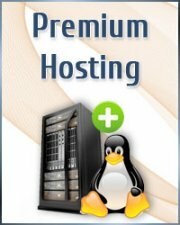 Each Web Hosting plan provides POP web emails, FTP accounts, Sub-Domains, and you will manage your hosting by cPanel, the most powerful and easy to use hosting panel. 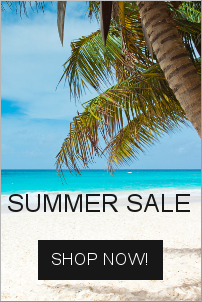 Small Business Dream Come True!